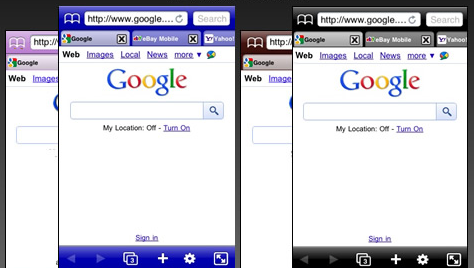 Private Web Browser: one of the most stable private browsers we have tested for iPhone. 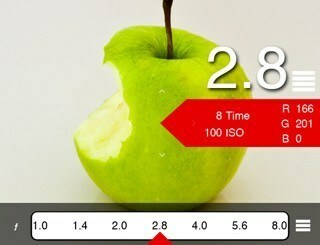 It is compatible with iPad and iPhone 4. Gets rid of your surfing information when you close the app. 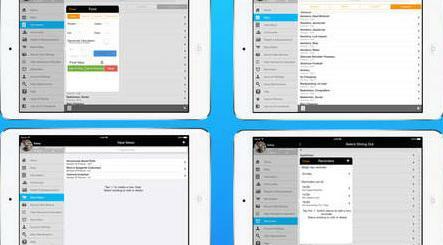 Stash Pro: Stash Pro is more than just a private browser for iPad. It is a private photo, video, and document organizer too. The boss button is huge. It hides what you are doing fast! Atomic Web Browser: more than just a private browser. 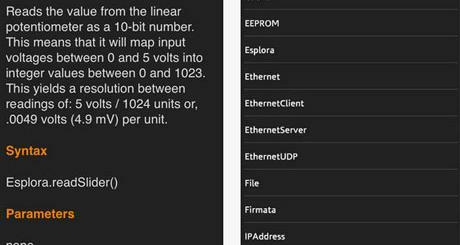 It supports tabbed browsing, can block ads, and supports video out to your TV. 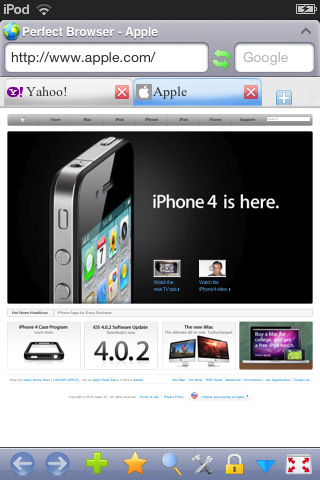 It can identify itself as Firefox, Safari, or desktop browser. 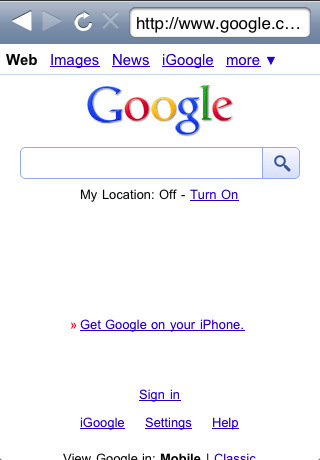 Perfect Browser: actually a pretty slick alternative to Safari on iPhone. It supports unlimited tabs and lets you video your content on your TV (has TV out capability). 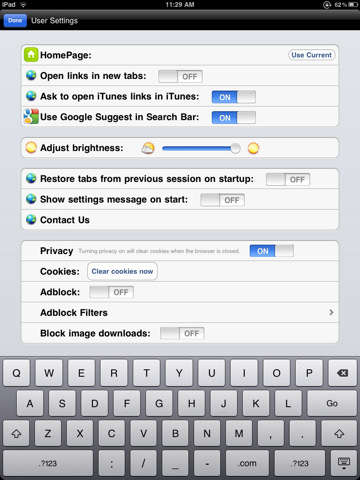 Privacy Plus for iPad: a very flexible private browser for iPad. It has a ton of options for you to customize and performs fairly well. Are you using a private browser on your iPhone or iPad?